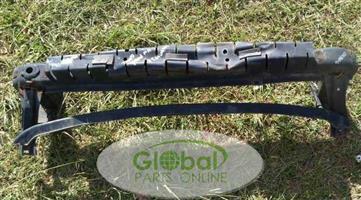 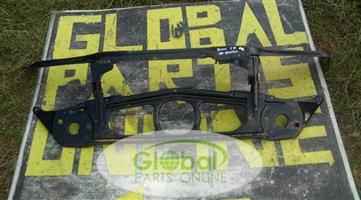 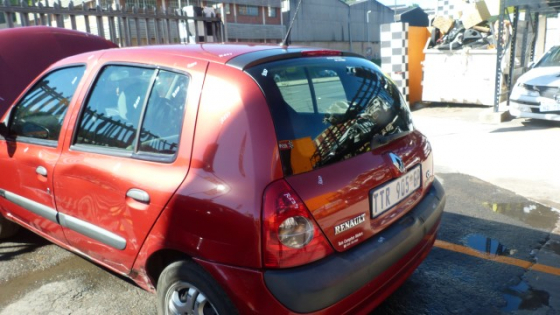 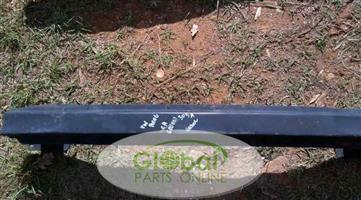 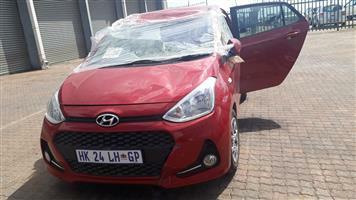 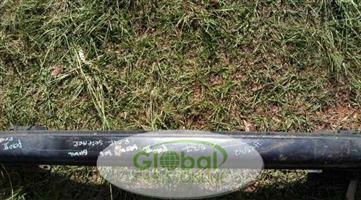 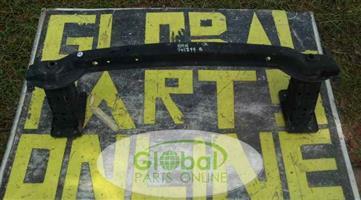 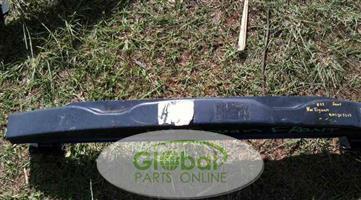 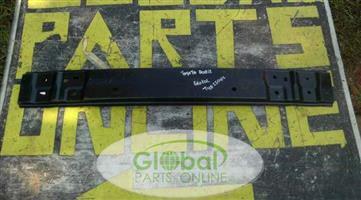 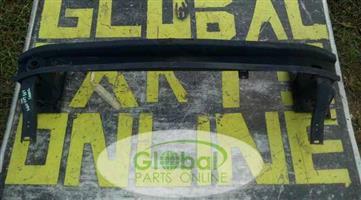 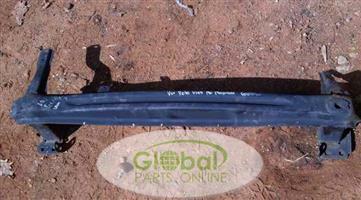 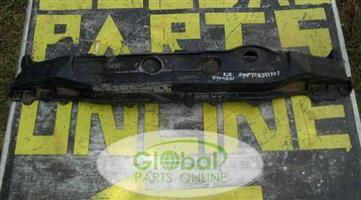 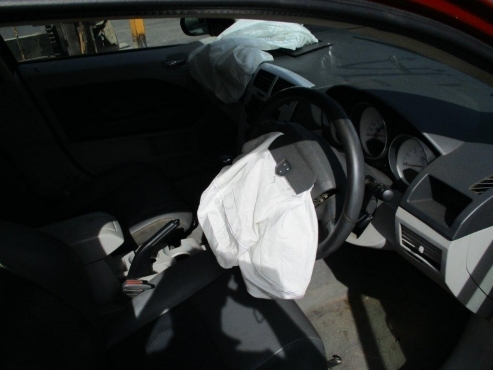 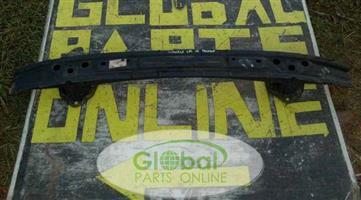 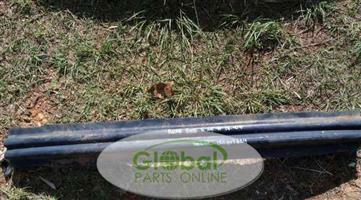 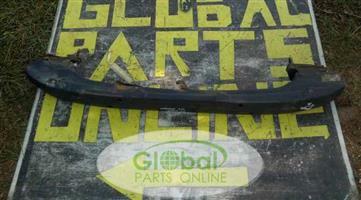 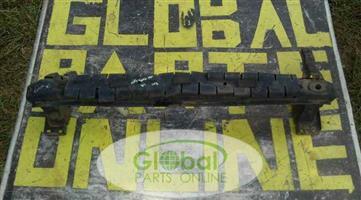 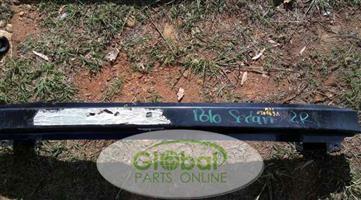 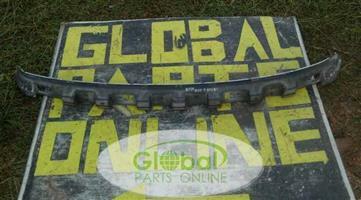 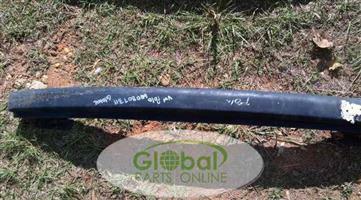 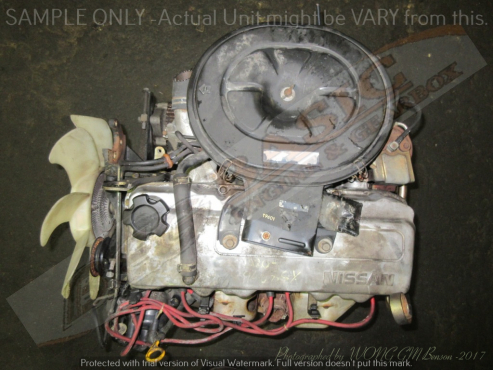 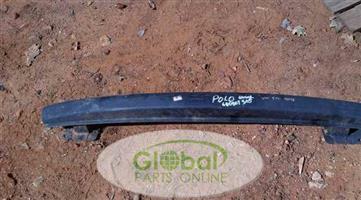 Hyundai Grand I10 Spare Parts Available. 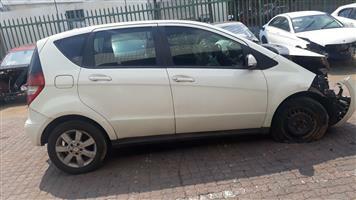 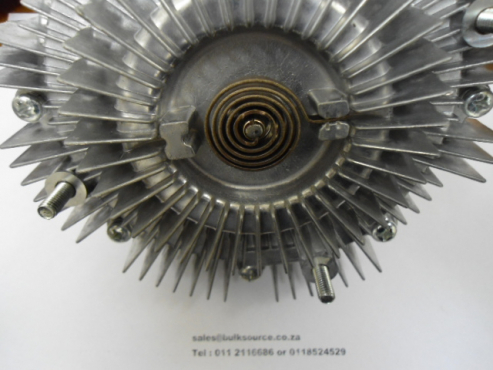 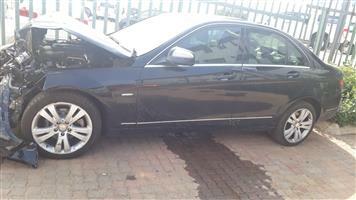 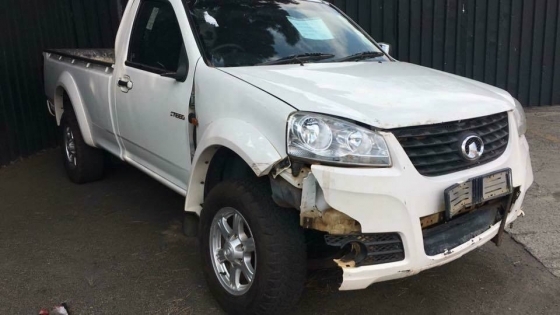 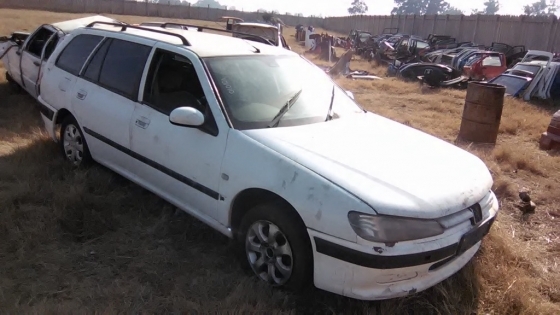 For More info contact us on 011 3120067/079 894 6221.488 16th Road Randjespark,Midrand.Spares in Stock For :Mercedes,BMW,RENAULT,KIA,HYUNDAI,GEELY,CHANA/DFSK. 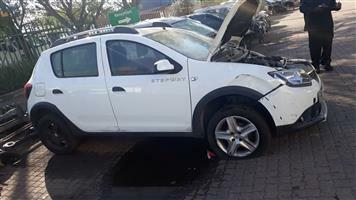 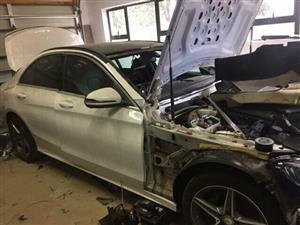 Get an email notification for any Results in Cars for Stripping in South Africa when they become available.